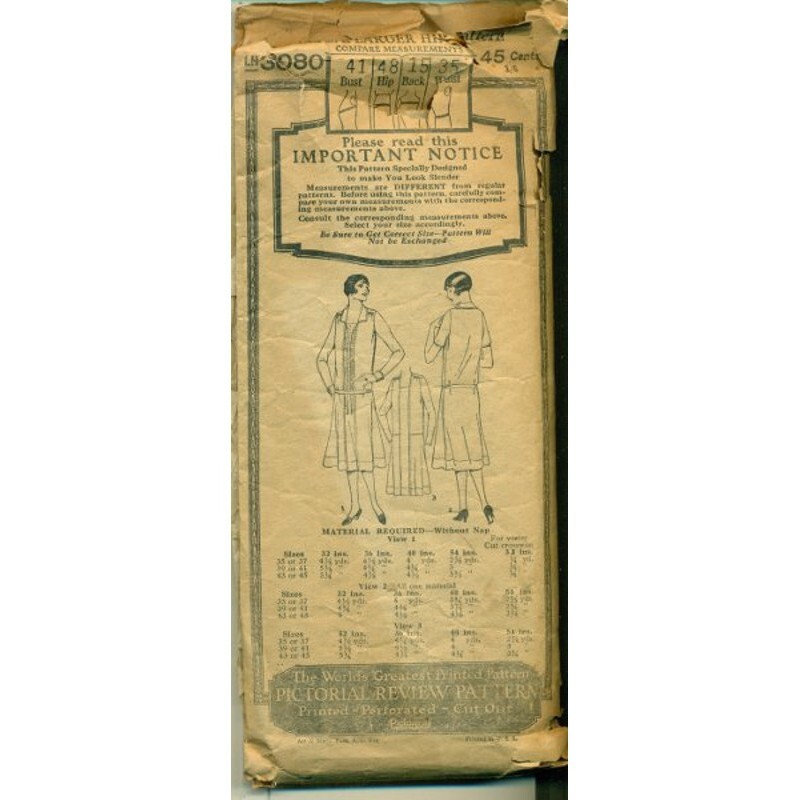 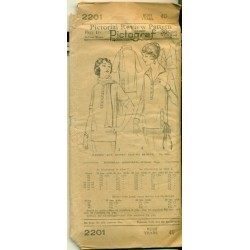 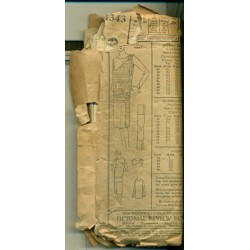 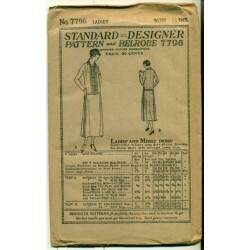 Great flapper style dress pattern from the 1920s! 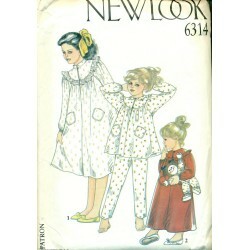 Pictorial Review No. 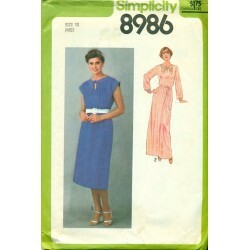 3080. 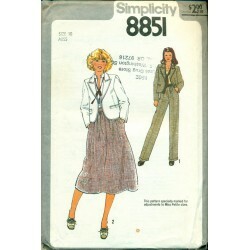 It has a drop waist and below the knee length. 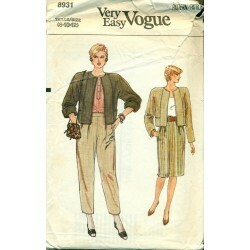 Jazz it up with an optional vestee. 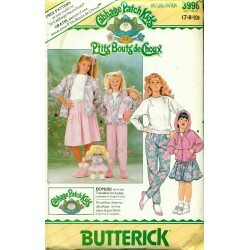 Even embroider it if you want. 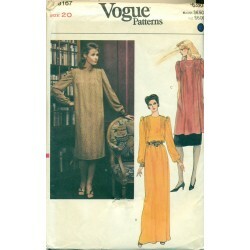 The dress comes in long and short sleeved versions. 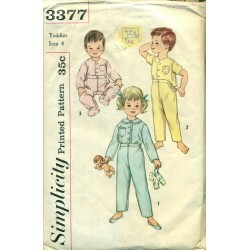 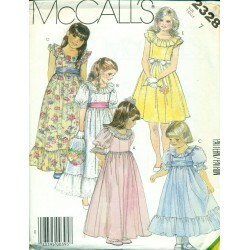 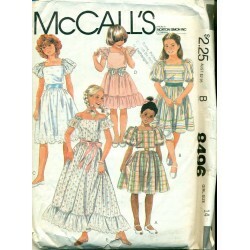 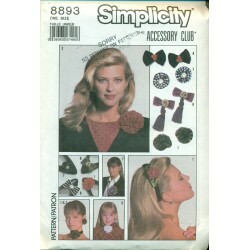 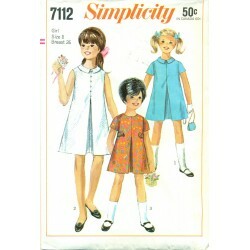 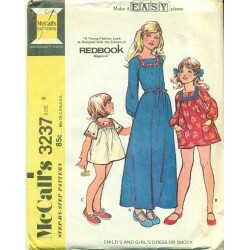 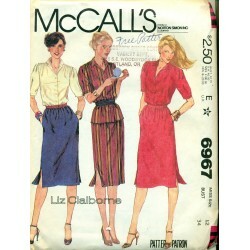 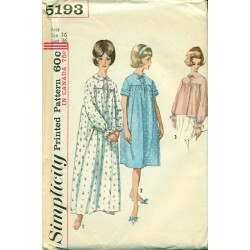 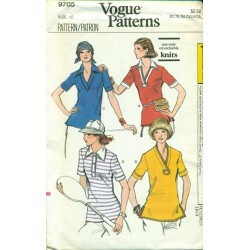 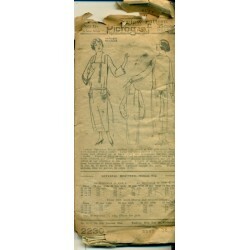 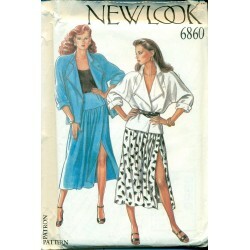 You can sew a fun, vintage style dress with this Pictorial Review pattern! 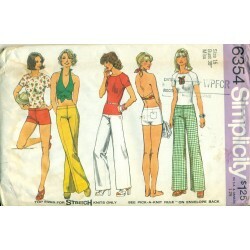 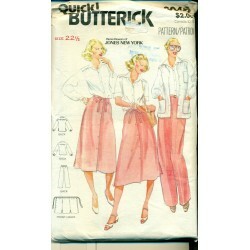 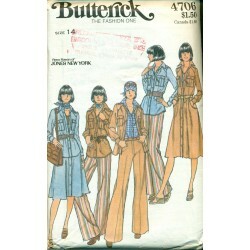 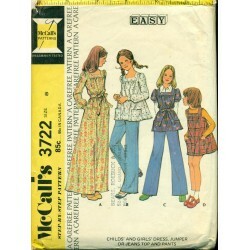 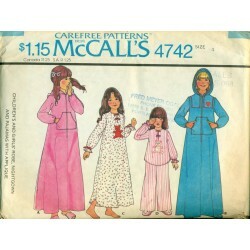 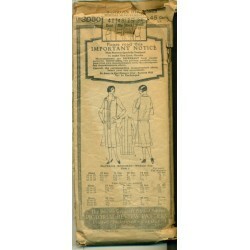 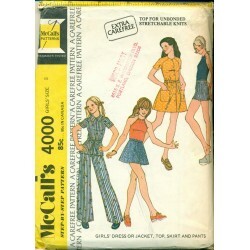 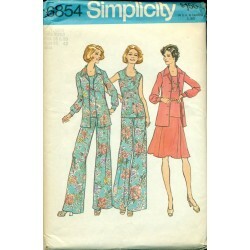 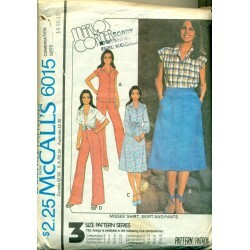 For larger sizes, the front of the pattern also says "This Pattern Specifically Designed to make You Look Slender"! 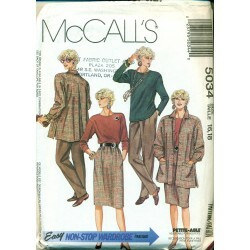 Condition : One piece is missing - #A Cuff for long sleeve. 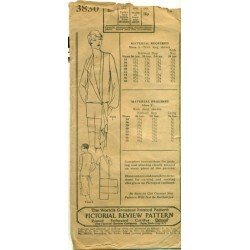 Envelope is torn and has wear.